"as i get closer and closer to being able to announce the film score i'm doing this year, i thought it might be nice to finally throw out this little piece. its what i put together for the blade runner 2 trailer when they called on me. i was honored to even be thought of. almost every sound apart from percussion was created on the same type of synth vangelis used for the original blade runner score. its unmixed as i only had about 2 days to whip it together and send over. enjoy." 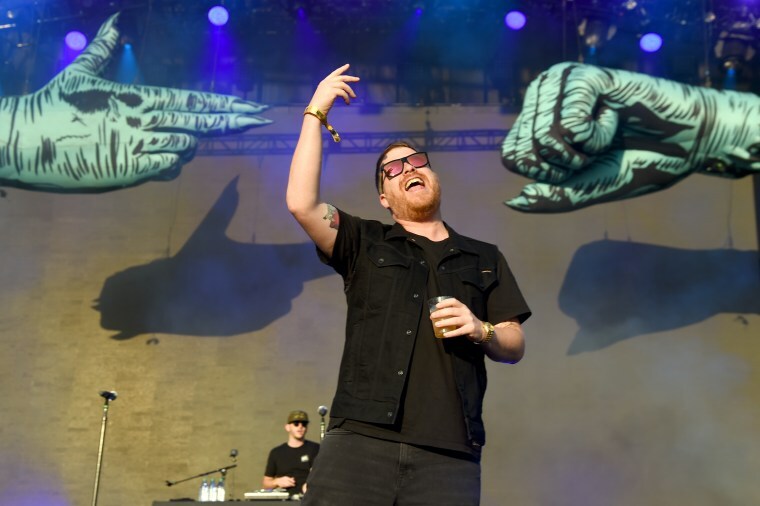 Earlier this week, El-P wrote a lengthy defense of Killer Mike after the other half of Run The Jewels appeared on NRATV. The two are currently on tour with Lorde and Mitski. El-P isn't the only one sharing Blade Runner soundtrack cuts lately- Flying Lotus dropped a handful Blade Runner Black Out 2022 contributions a few weeks ago.